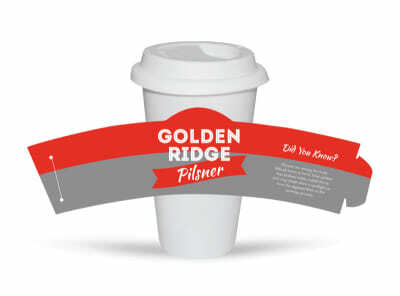 Customize our Birthday Bash Cup Sleeve Template and more! This cup sleeve provides you with a fun way to celebrate an upcoming birthday with family, friends, or coworkers. 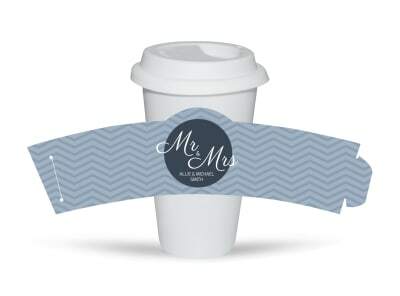 Design a birthday bash cup sleeve that your guests can take home after the party and have as a keepsake to remember you by. 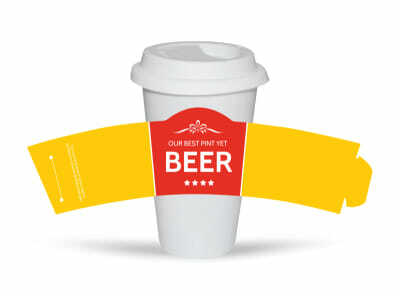 Print your design yourself from your own printer, or leave that to our experts so you can focus on preparing for the big party.